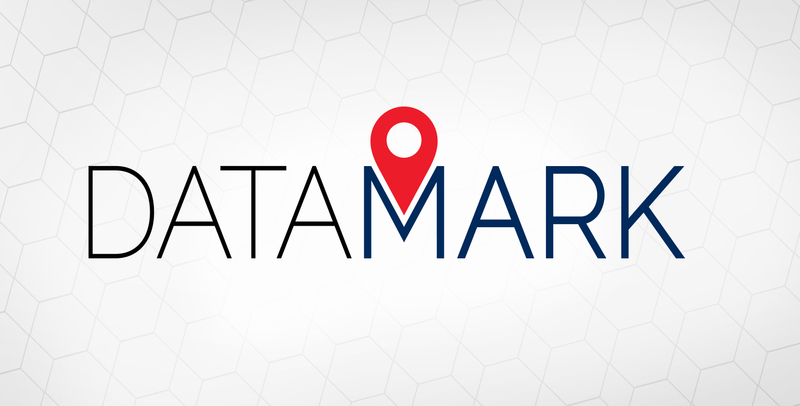 The DATAMARK team at Michael Baker International is expanding to include new experts in mapping, 9-1-1, public safety and geographic information systems (GIS). These new subject-matter experts (SMEs) will make sure customers have easy and consistently dependable access to mission-critical information in life-critical situations.The new hires will also help simplify the transition to NG9-1-1 for addressing authorities, GIS data providers and 9-1-1 authorities. This news follows the recent announcement about the team’s new solution, DATAMARK™ VEP, that’s revolutionizing the public safety transition to NG9-1-1. Jason Bivens – Formerly the director of the 9-1-1 Center for Santa Clara County, deputy director for the 9-1-1 Center in Baltimore County, with experience as a paramedic and an EMT instructor. Molly Conaboy – Current president of the Virginia Association for Mapping and Land Information Systems; previously managed more than 25 local government clients in GIS and NG9-1-1-related projects at Timmons Group. Luke Granlund – Nearly 30 years of GIS sales and training experience at ProPhoenix Corporation, Trimble Public Safety, Intergraph and other companies, along with public sector experience in the City of Tallahassee and the Florida Department of Law Enforcement. Jason Isherwood – Experienced in risk analysis and head geospatial subject-matter expert and national risk lead for Michael Baker International’s Community Engagement and Risk Communications (CERC) contract; previously served as regional mapping lead for the FEMA Risk MAP. Jeff Ledbetter – Experienced GIS professional with 20 years’ experience in public safety, 9-1-1, municipal and oil and gas applications of the technology; formerly program manager for the San Diego Regional Public Safety Geodatabase and GIS manager at the Greater Harris County 9-1-1 Emergency Network in Houston. Natalie Lee – An expert in Geographic Information Technology (GIT) with nearly 15 years’ experience in technical and project management at Michael Baker International. Jerry Stewart – A certified and licensed photogrammetrist and a licensed land surveyor with more than 30 years of GIS experience focusing on addressing and land-based data development at companies and agencies, including Aerial Data Services, L.R. Kimball, TVGA Consultants, BAE Systems and the National Geospatial Intelligence Agency (formerly the Defense Mapping Agency). Dana Vander Meer – Previously the deputy director for the 9-1-1 Center, Sumpter County, Fla. with more than 10 years’ experience as a 9-1-1 dispatcher. The new SMEs, along with Sandi Stroud and fellow DATAMARK leads Steve Bein and Kenny Miller, will be onsite at the National Emergency Number Association (NENA) 2018 Conference & Expo in Nashville in DATAMARK’s booth #729, June 16–21.